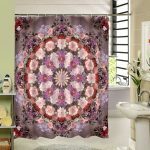 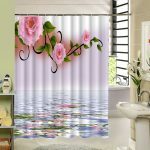 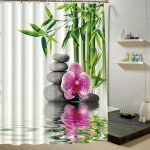 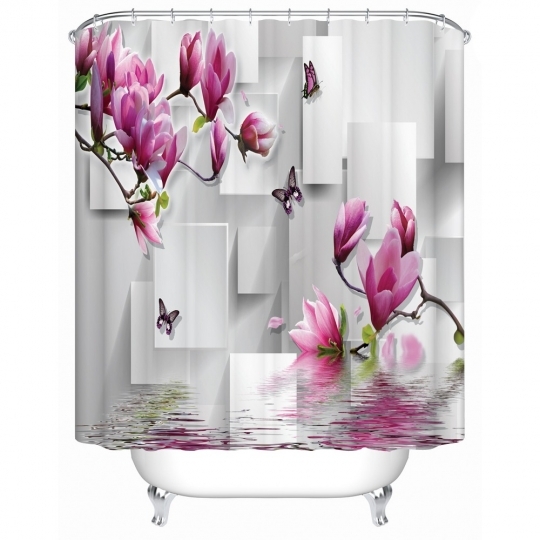 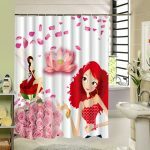 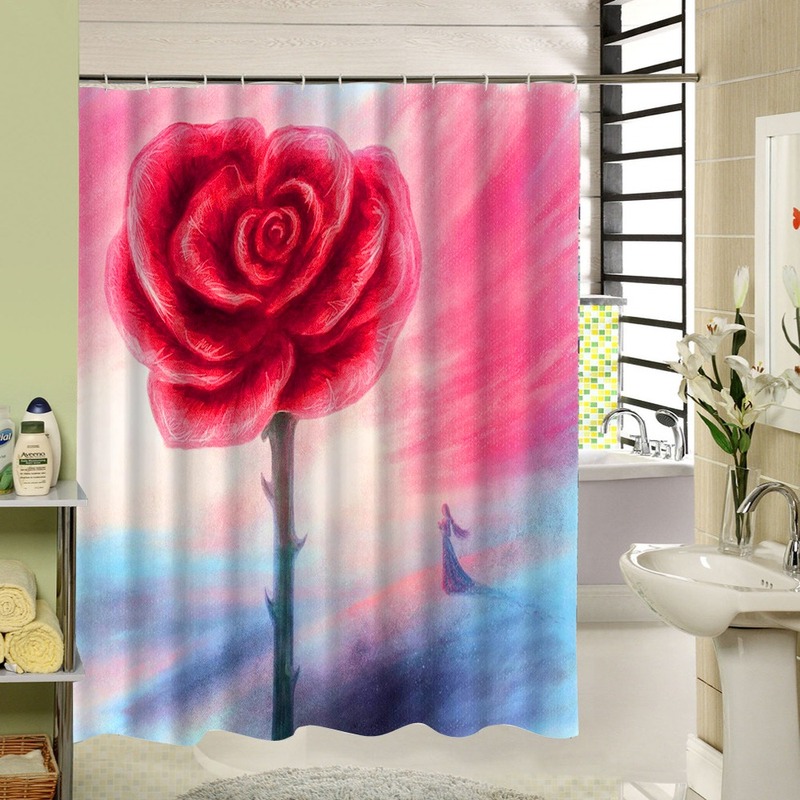 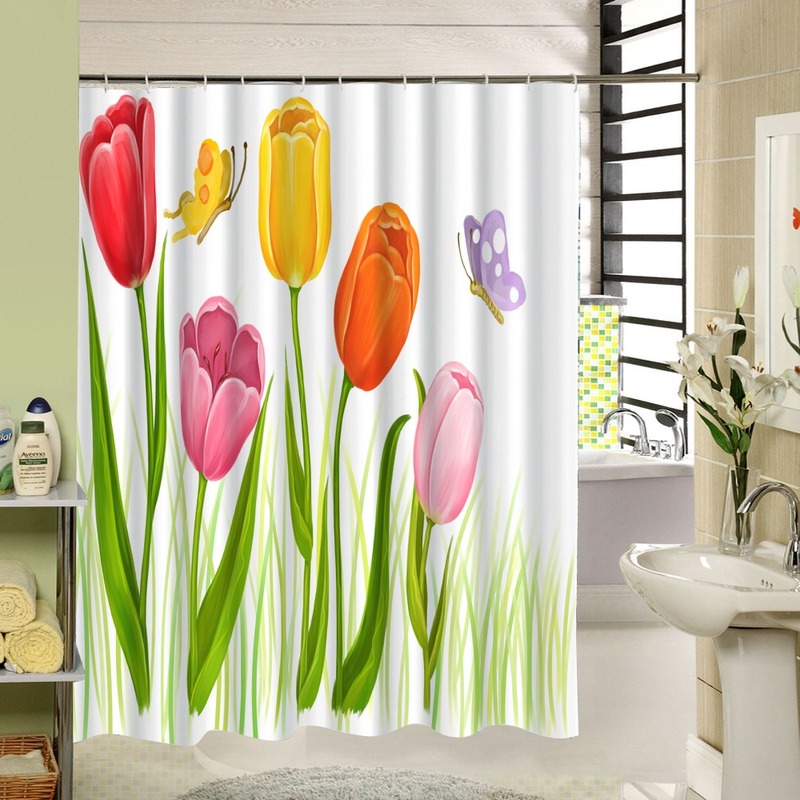 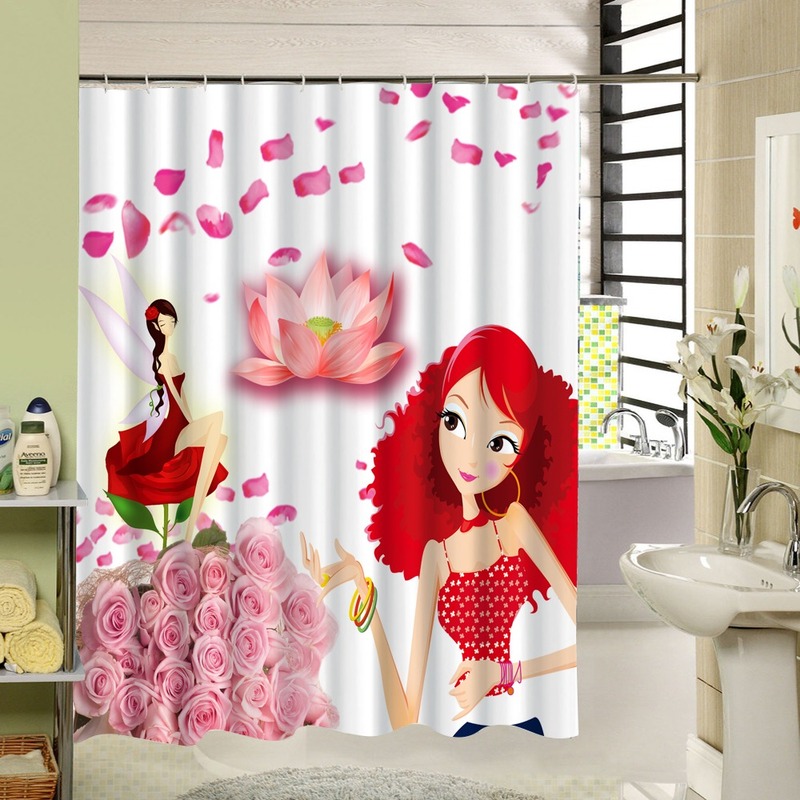 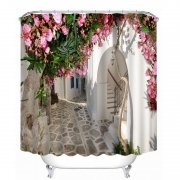 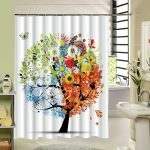 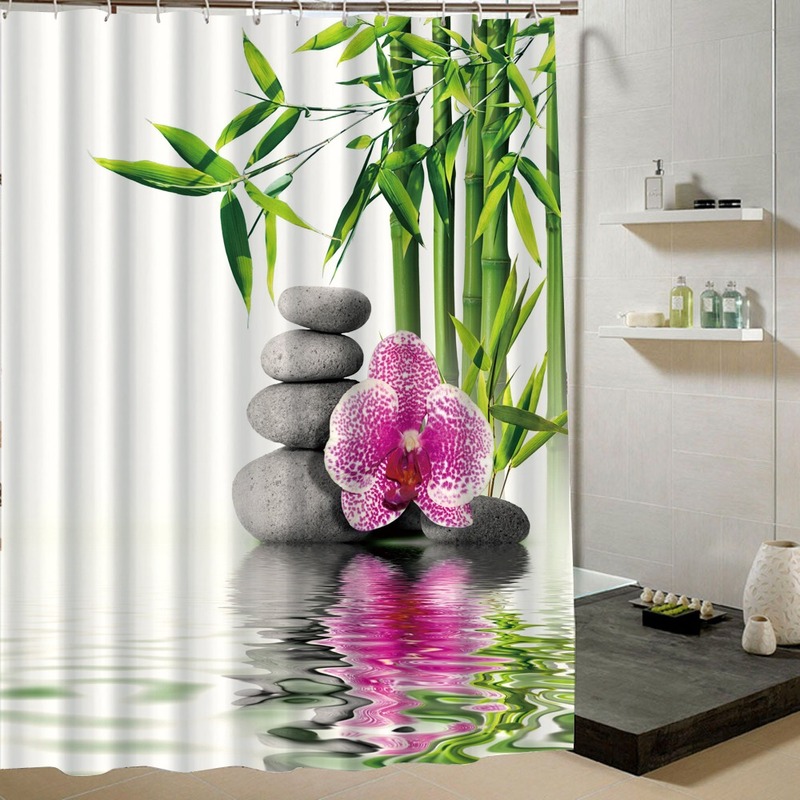 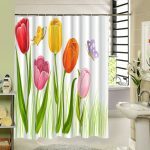 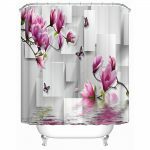 Full HD 3D depth peints of flowers and other are amazing for your bathroom. 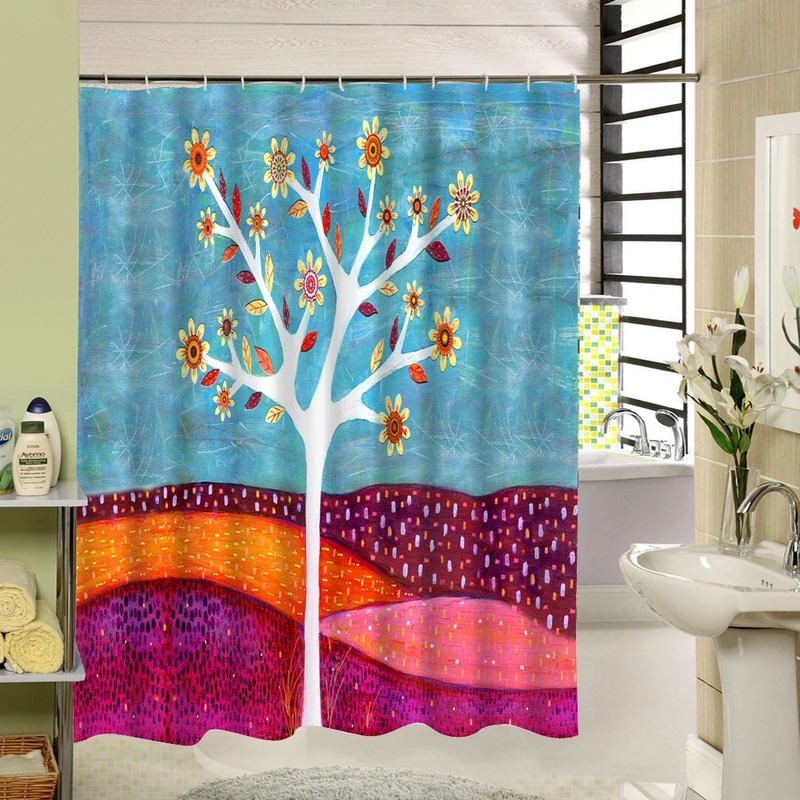 You can choose from 9 variations of these collection. 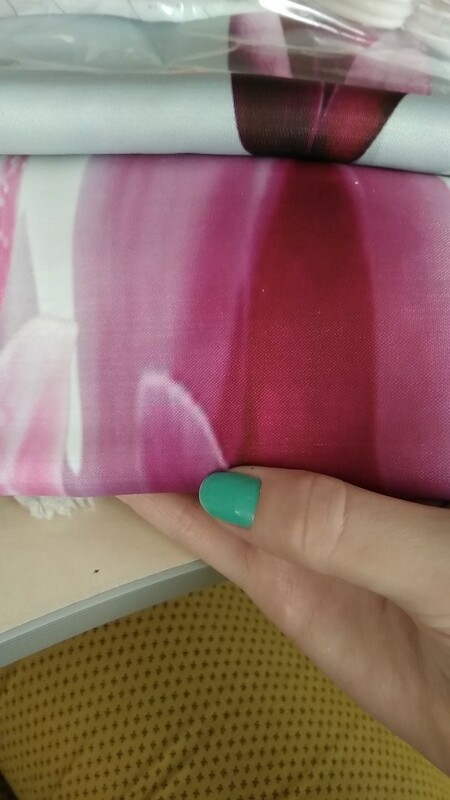 shipping took about 2 week. 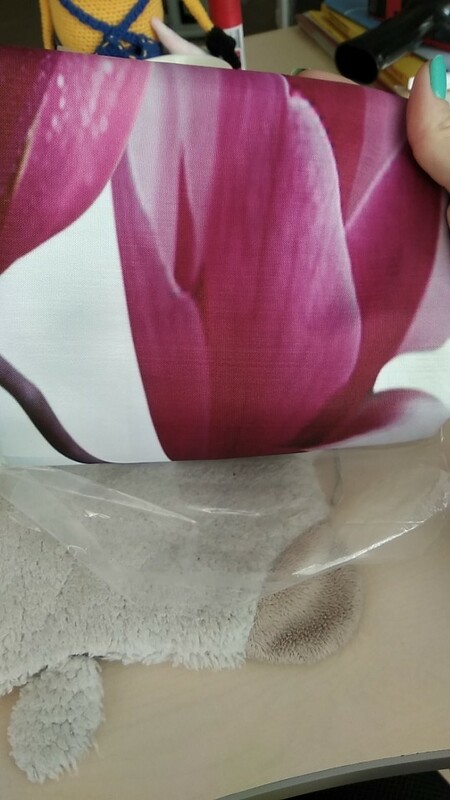 no smell, color bright.clear pictures with HD print. 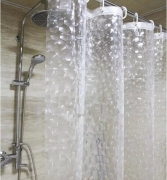 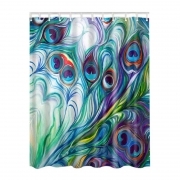 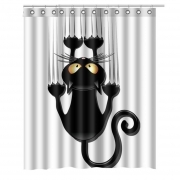 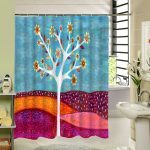 very cool shower curtain.